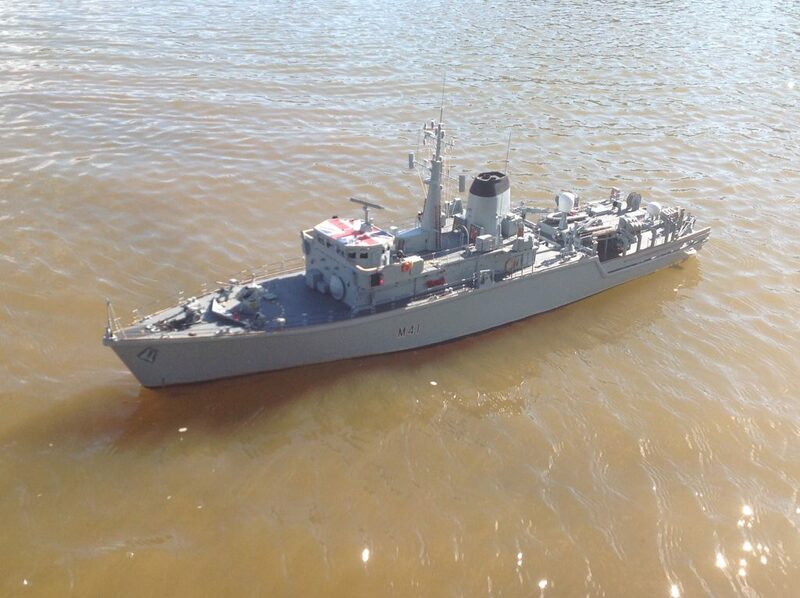 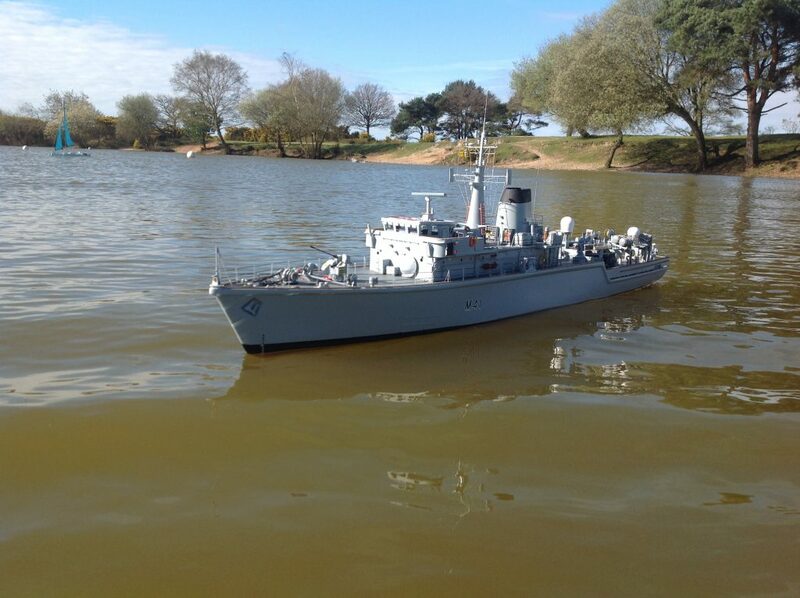 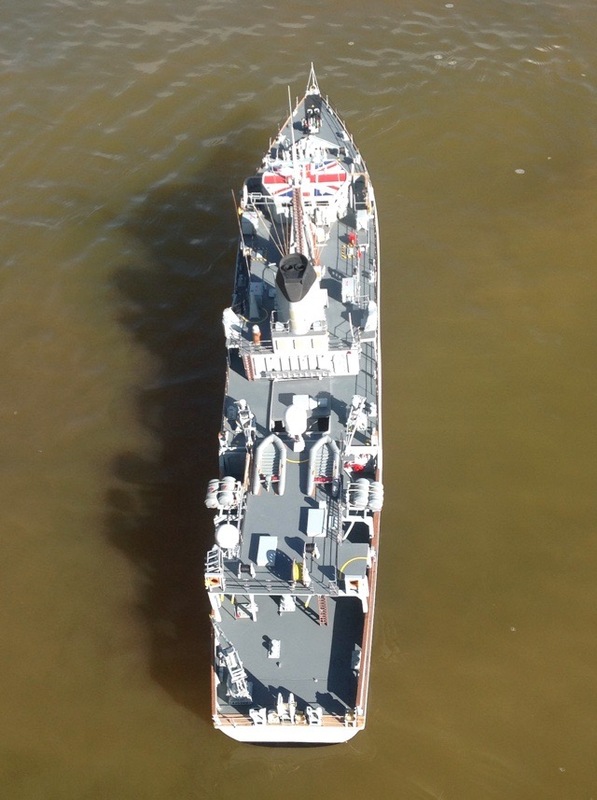 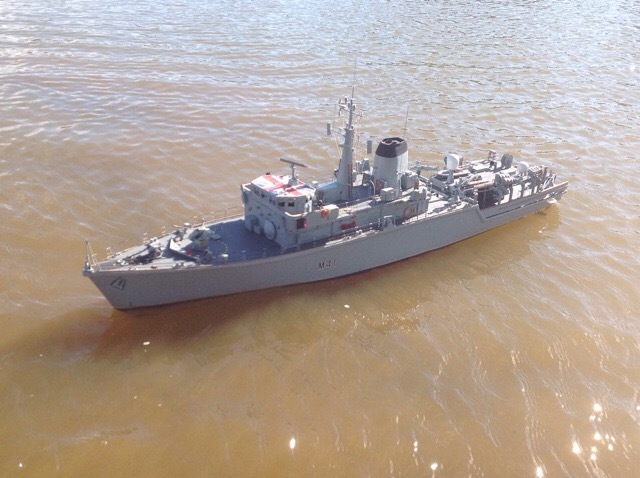 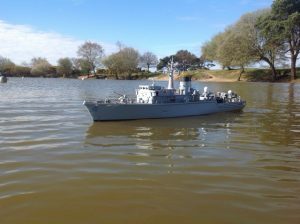 Some pictures of my new build HMS Quorn, which is a Hunt Class Mine countermeasure vessel (MCMV) at 1/48 scale. 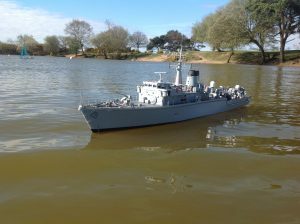 The model is based on a Fleetscale Hull, the remaining is all scratch built. 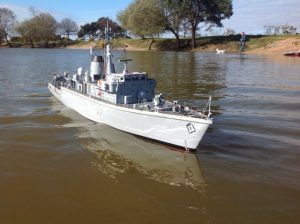 The Hunt class is a class of thirteen mine countermeasure vessels of the Royal Navy. As built, they combined the separate roles of the traditional minesweeper and that of the active minehunter in one hull.